If you ask me, Windows 7 was as close to a perfect system as one would expect. 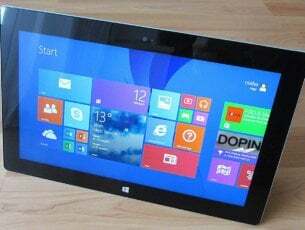 However, everything changes and, nowadays, Windows 10 is probably a better choice. At least when it comes to timely updates and security features. On the other hand, there are some remnants of Windows 7 users would likely want to see in Windows 10 as well. One of those is Calculator which was great, easily accessible, and simple to use. 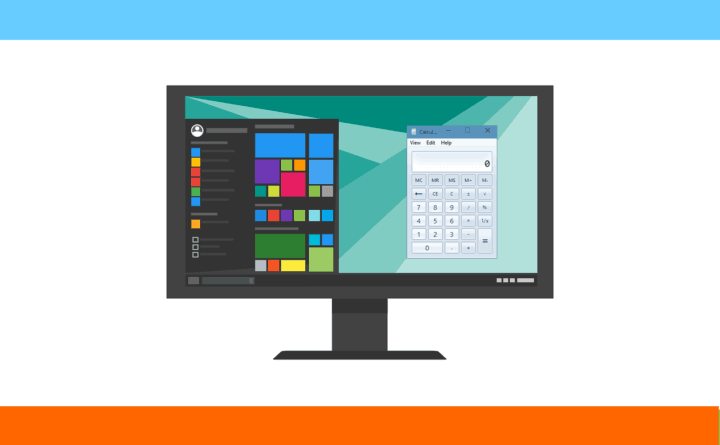 Today, we decided to show you how to install old Windows 7/8 Calculator on Windows 10. If you’re nostalgic, check out how to do it below. The way Microsoft redesigned some of the built-in apps shows glimpses of Fluent Design in Windows 10. However, while they battled around to reach the wanted level of aesthetics, some apps lost their immense functionality. The built-in Calculator app was amazing on the previous Windows iterations. Design-wise, it might lack some of the minimalistic looks, but even that can be questioned since tastes differ on the subject. For the app which thrives on the practical use rather than GUI, Calculator for Windows 7/8 was simply amazing. That old and sturdy calculator had an abundance of options. Firstly, even though, statistically, most users use Calculator for simple basic calculations, the scientific, statistics, or programming modes still can come in handy. On the top of that, classic Calculator offered date calculations, unit conversions, and a few more nifty tricks. However, this was completely left out initially. 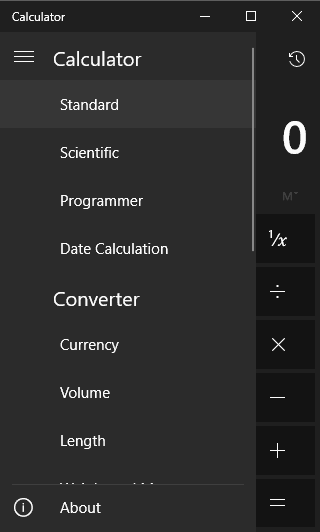 Of course, the Windows 10 Calculator app was updated and now it allows everything and it almost has an upper hand, feature-wise, on the old Calculator. 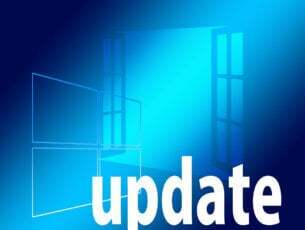 Download the Old Calculator for Windows 10 Zip file, here. Kudos to WinAero for making this possible. Extract the installer, right-click on it, and run it as an administrator. Follow the instructions until the installation is completed. Voila! You have yourself an old and reliable calculator from the past times. In case you have any questions or suggestions regarding the installation or configuring the calculator, feel free to tell us in the comments section below.